CASE STUDYWe are a firm of independent financial advisers, and are specialists in personal injury. We advise recipients of damages awards, their legal teams and the courts on the financial aspects of making compensation meet an individual's needs. The world of personal injury and clinical negligence litigation has seen unprecedented change over the last 15 years in both the quantification of damages and methods of payment. Throughout this period PFP has provided expert financial advice taking into account these changes and has been at the forefront of development in areas such as periodical payments, personal injury trusts and bespoke investment planning. 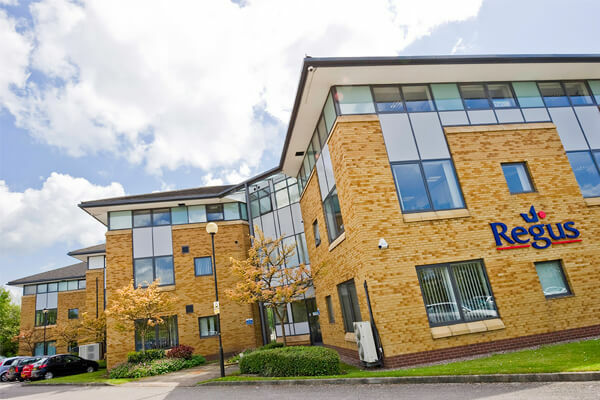 Our business and main office is located in Sandbach, Cheshire. One of the directors, who lives some distance away from the main office, required a base near his home, where he could work remotely, so as to use time otherwise spent travelling productively. We used Easy Offices to help search for suitable premises. Within a week of the initial contact, viewings had been arranged and negotiations concluded with the landlord, making the process painless and professional throughout.